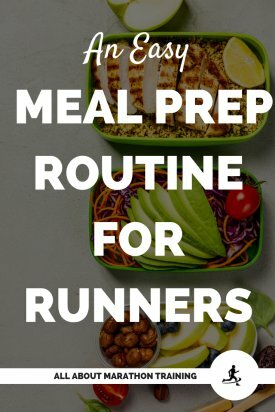 Setting up an easy meal prep routine on the weekend or during the week can completely make your healthy eating dreams for the week come true! They take out guess work, wondering what to eat, eating unhealthy options because you are too tired to make something, feel like you have nothing in the house or just don’t feel like cooking. Making the prep work that you have to do every day easy and simple will make you much more likely to eat healthy! That is the beauty of meal prepping on one day a week! You are ready for the entire week with minimal cooking! I like to meal prep for 6 days during the week. There is usually at least one day that we are eating outside the house, bringing food home, or just eating leftovers and so I leave that day open for flexibility in my eating. I typically will rotate between a couple of different things. 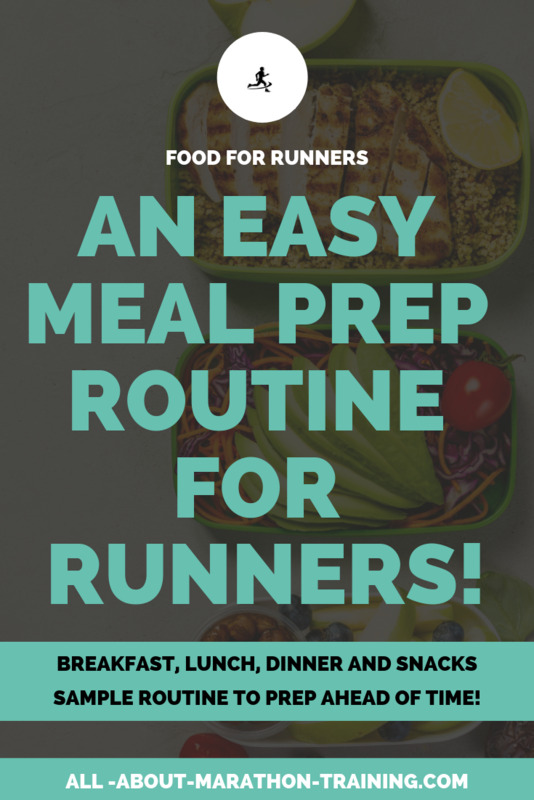 My husband and I are not picky eaters at all nor are we elaborate so you will probably find this meal plan very simple to follow and even implement! 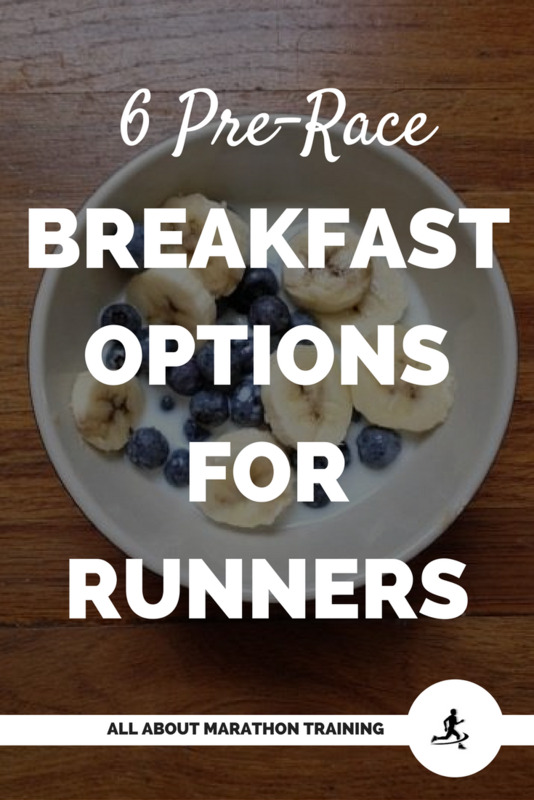 I am currently not training for a marathon or going out on “long” distance runs. This meal plan would include more brown rice, quinoa, oats, etc. 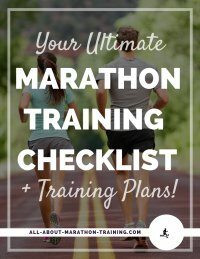 if I was training for a marathon or even half marathon. 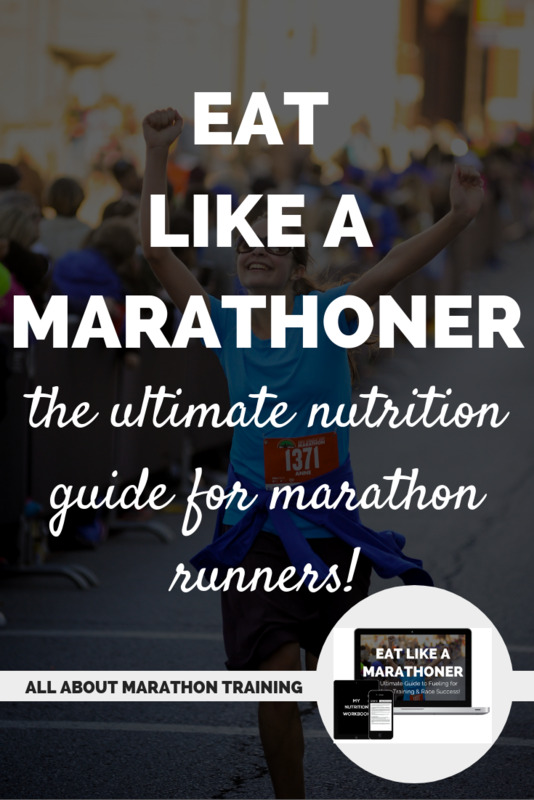 You can learn all about how you should be eating while training for a marathon in the EAT LIKE A MARATHONER Course or over on our page on Marathon Nutrition. For sides we typically will do roasted veggies or a salad. Honestly if you are not a vegetable person then you need to try roasting them! It is amazing! I will give you directions on how to do this below. Step 1: Figure out what fresh ingredients I need to get for my easy meal prep. Step 2: Make a store run. Step 4: Do a Walmart grocery home delivery shop for non-perishable items that I need to replenish for future weeks and recipes. Cut veggies for my omelet - bell peppers, onions, mushrooms. Store layered in paper towels in an airtight container in the fridge. Stock up on a couple of individual sized greek yogurts. Light and Fit as well as Kroger has a great option that has low to almost no added sugar content and high protein (13 grams) making either of them a great choice. Grill chicken or cook in an instant pot (both are the fast options!) Make enough for salad throughout the week, soup (if chicken will be included) and as dinner for at least 2 nights. Wash any spinach/salad lettuce. Make sure there are plenty of fresh vegetables in the fridge, washed and ready to go. Make one soup that will serve several lunches throughout the week. I really like doing a vegetable barley soup. It is ready in about 20 minutes and will last for days! The box comes with two different recipes on it and both are delicious! Cut veggies for salmon/fish sides. Decide how to use the extra chicken you cooked for dinner and prep it! (can be made into chicken tacos, any type of chicken casserole, throw a sauce on top, cook with pasta, etc.) Prep a sauce, make the casserole, soup or chicken taco meat so that you can reheat or just add the finishing touches the night that you will be eating it. Make a batch of Protein poppers. Be sure to have some Halo Top ice cream on hand. Stock up on bananas, apples, and any other seasonal fruit. 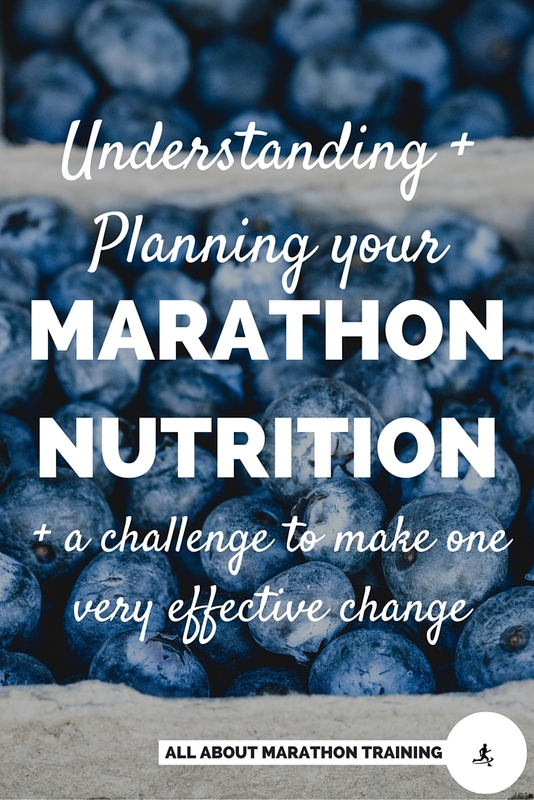 You may feel as if you have a too many things cooking and simmering at once but I promise once you figure out for you how it works then it will save you so much time and poor eating choices! 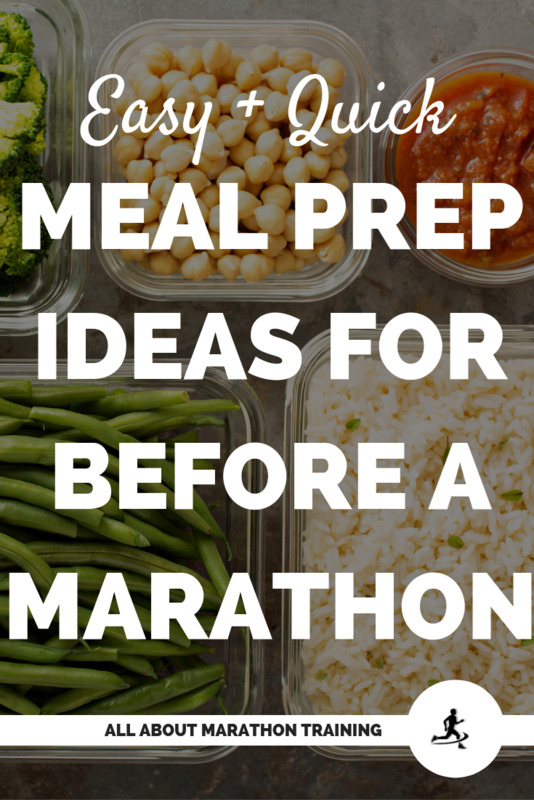 Hip-hip-hooray for an easy meal prep routine!